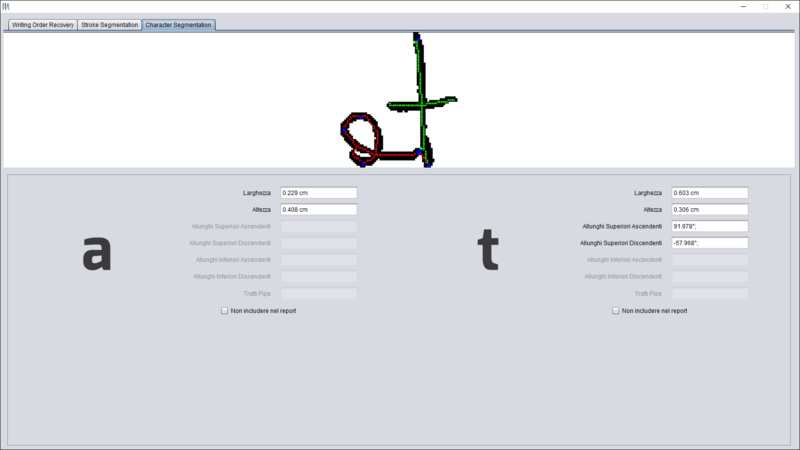 Masquerade is a software for the analysis and the evaluation of morphological and dynamic features of handwriting. 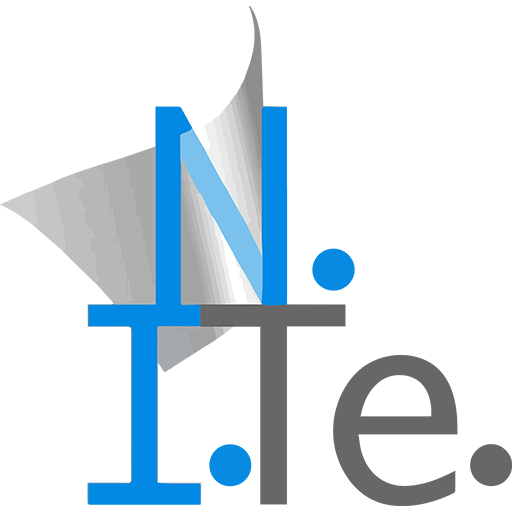 The software is tailored for handwriting experts, both from forensic and HR sectors, and is able to automatically measure handwriting features and reduce the time needed to produce a report. 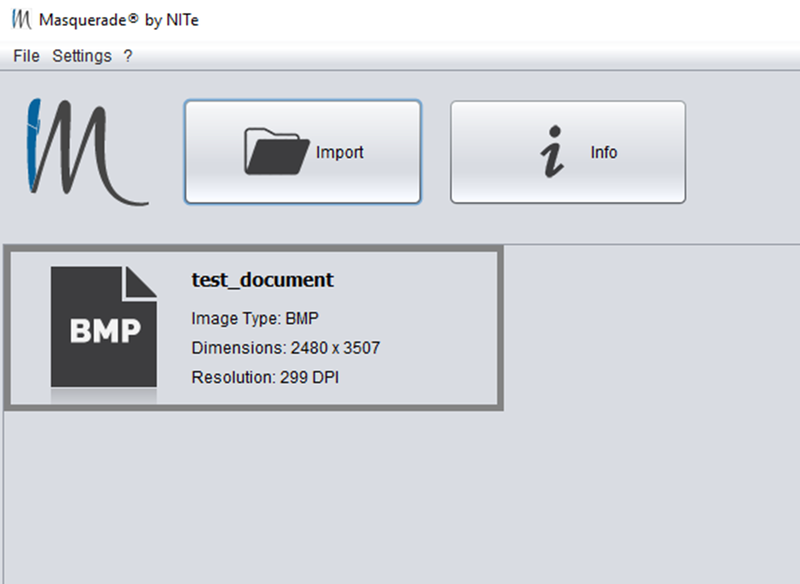 Able to read any image format such as BMP, JPG, PNG o TIFF images with any resolution. Use the feature “Segment” to automatically identify the words in the document. Use the feature “Draw” to select the words that you want to analyze. Visualize any measured characteristics of the selected words. You can also visually evaluate some characteristics such as caliber, slant and the distance between the components, and obtain the corresponding numeric values. Moreover you can join or cancel the individual parts and for each part you can also visually evaluate the characteristics. 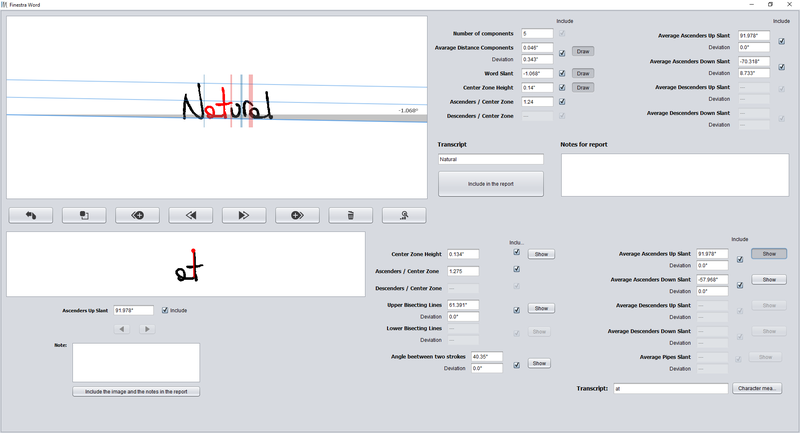 Masquerade is able to automatically recover the dynamic of handwriting of the selected component. In case the automatic recovery show errors, you can manually change the dynamic obtained with the feature “Edit”. 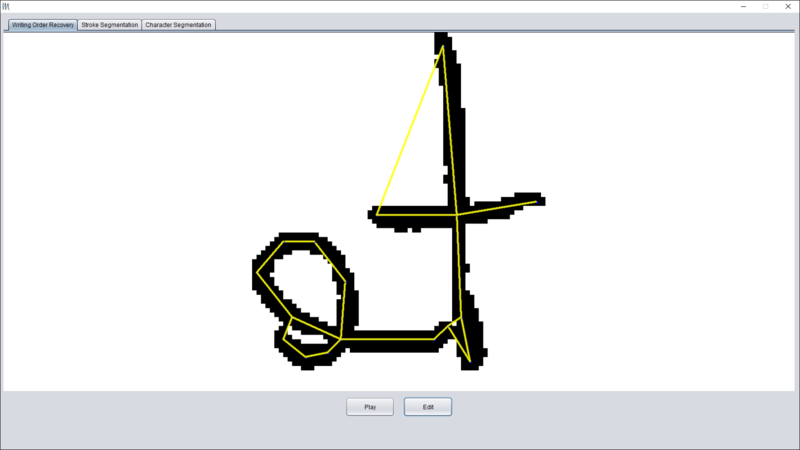 From the ink trace composed by several characters, the software is able to automatically segment the single characters and to evaluate the characteristics for each character. 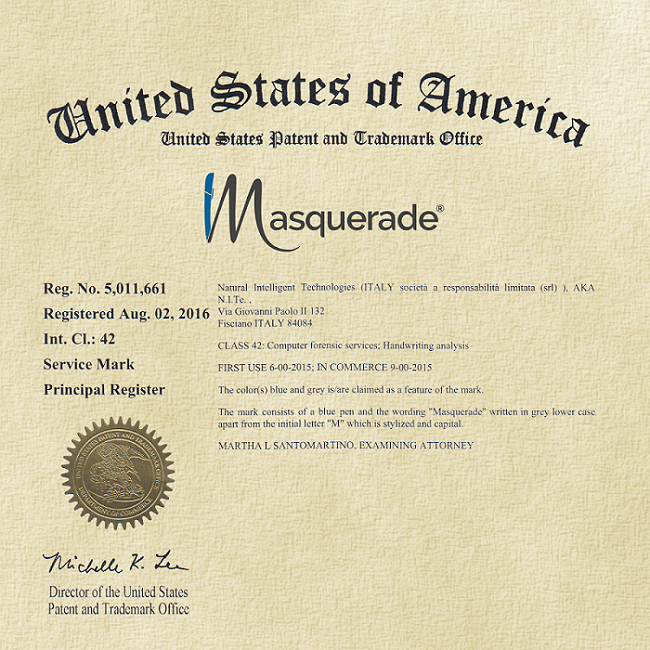 Try Masquerade for 30 days for FREE! Fill the form below and we will send you the software as soon as possible.